Holiday party season is fast approaching, and while you may have your outfits on lock, what’s the plan with the rest? 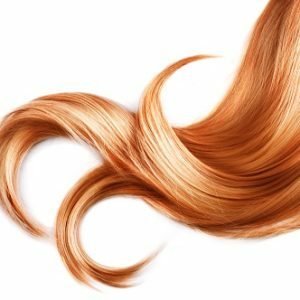 Hair and makeup can make or break your party style, but a big event isn’t the time to try something dramatic, like a new cut or color. 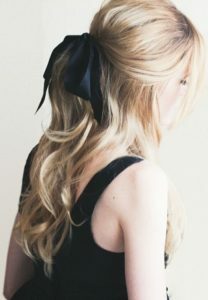 A pretty bow is always in style. Add interest to a ponytail with curls and twists. 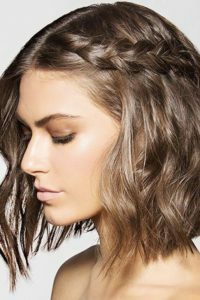 Twist or braid simple sections back from your face. 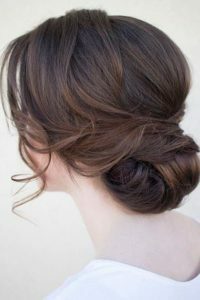 A low bun or chignon is always chic. 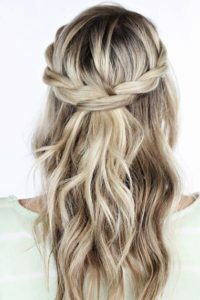 Pull grown out bangs back with a simple braid. Use bobby pins to pull hair back from your face in a vintage-inspired look. 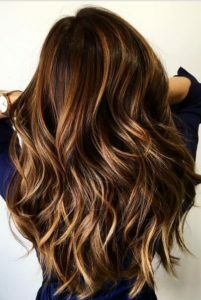 Tousled waves look more effortless than ringlets. A series of knots makes an easy updo. 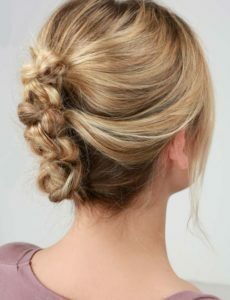 Make a variation on a french braid. Switch up your part, like this retro style.